Overture is using Smore newsletters to spread the word online. Are you a high-achieving parent who values music education and wants it to start it for your child as soon as possible? Do you understand the value of brain education, love of life, and everything that is beautiful? Do you want to connect with your child's emotions in an artful way? Would you like to raise your child's music aptitude with research-proven methods during this most critical learning period of her life? Now you can! >>Try it now, then share with your friends! 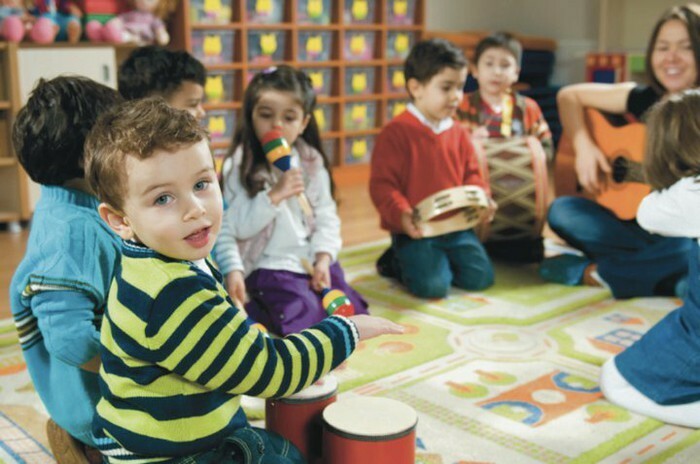 Babies and children sing, enjoy live folk and classical music, play hand drums, and dance. Supports music aptitude, healthy voices, and loving relationships. Group lessons on Thursdays, 2:30-3:00pm and 5:30-6:00pm; Saturdays 10-10:30 am. Private single-family lessons in your home on your schedule. Video lessons via internet on your schedule. Students develop audiation, improvise, and begin to experience written music notation. They play classroom percussion, sing, move expressively, and enjoy pattern instruction based on Gordon Music Learning Theory. Overture teaches music to children birth to age 8 live in the Heights of Houston, Texas and internationally via video. Classes and camp include performances by live professional musicians, child interaction with instruments, presentation of sequential tonal and rhythm patterns based on Gordon Music Learning Theory, and vocal and dance improvisations to music of varied cultural sources. By informally leading children to an understanding of music, Overture prepares them for success in vocal and instrumental lessons, independence as improvisers and composers, and a lifetime of appreciating good music.